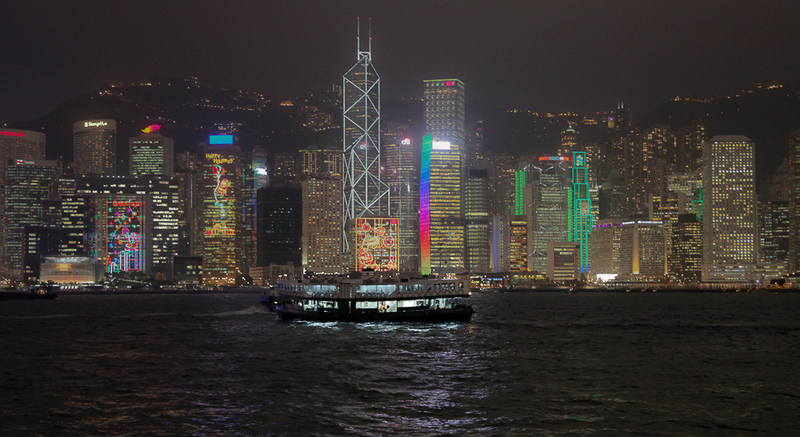 Victoria Harbor Cruise, Hong Kong | Singapore! 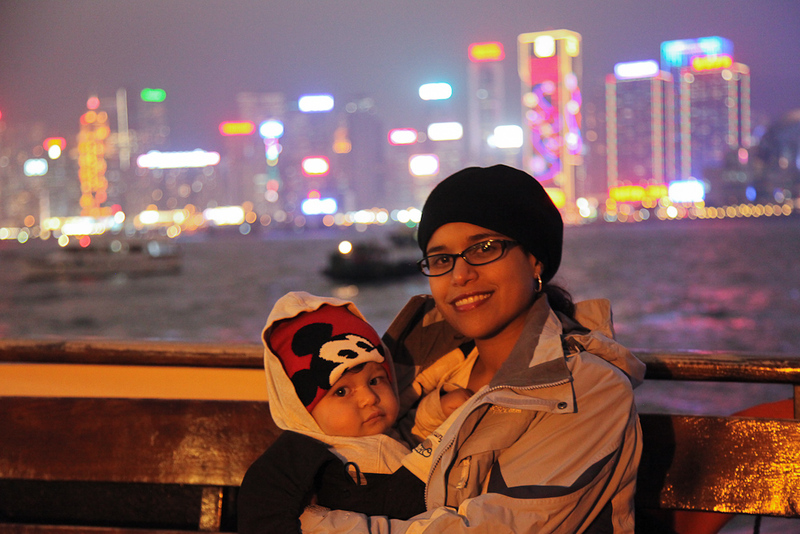 I have so many pictures to get through from Hong Kong, my brother and sister in law’s visit to Singapore, Christmas, Cam’s birthday, and New Year’s….phew! Back to Hong Kong we go on this one. 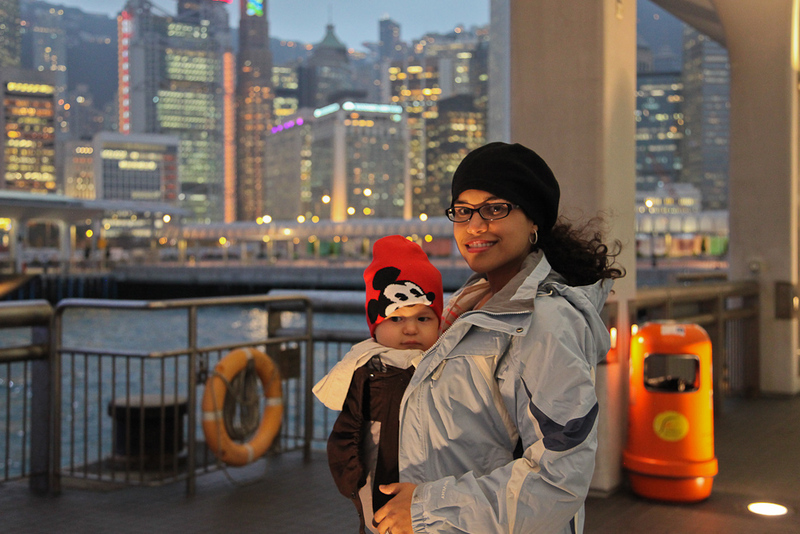 It was quite overcast and chilly (honestly, a welcomed change from 90F and humidity of Singapore) but we decided to book a cruise through Victoria Harbor. 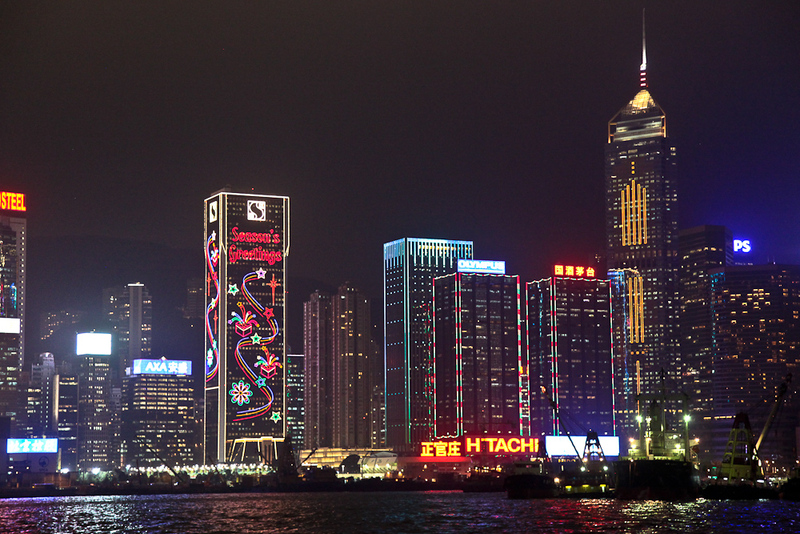 Victoria Harbor sits between the islands of Hong Kong and Kowloon and provides an amazing skyline, especially at night. Waiting at the dock to get picked up. 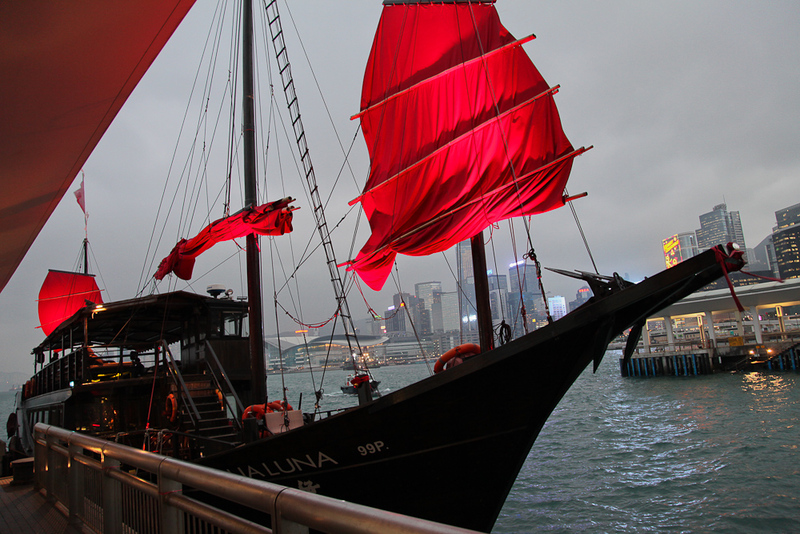 This wasn’t our boat, but I loved the way it looked with the sail. 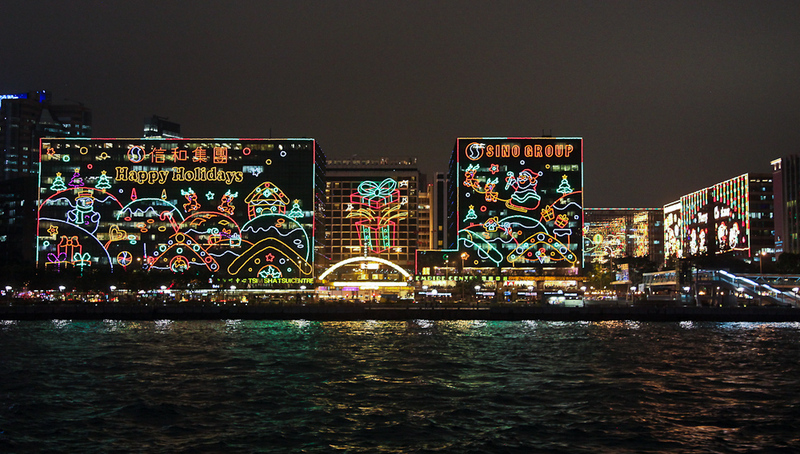 The skyline is just incredible and many of the buildings have holiday decorations and lights this time of year. 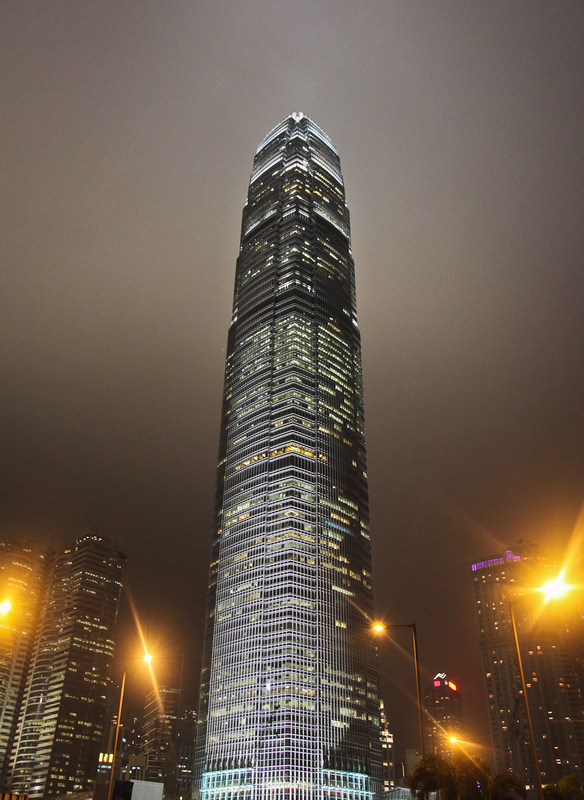 This is the second tallest building in Hong Kong, and the 10th tallest building in the world. This is just over half as big (1,588 feet) as the Burj Khalifa (2,722 feet) in Dubai…crazy. One last shot from the boat.